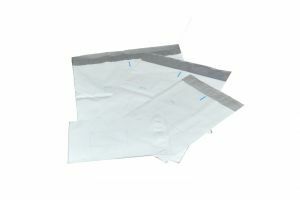 The Polycell Courier Tuff Protector Bags are made from heavy duty plastic with excellent puncture and tear resistance. They’re the perfect addition for any despatch centre sending small ideals by parcel couriers. We stock a range of sizes to suit most small goods.